In need of a rug to fit your space perfectly? Looking for a specific color to match your room? Your bed missing a right size and color bedspread? Uplan offers you an option to design your own rug or bedspread with your own measures and/or color. In addition to our standard sized rugs, you can now order our products in any size, color or shape. 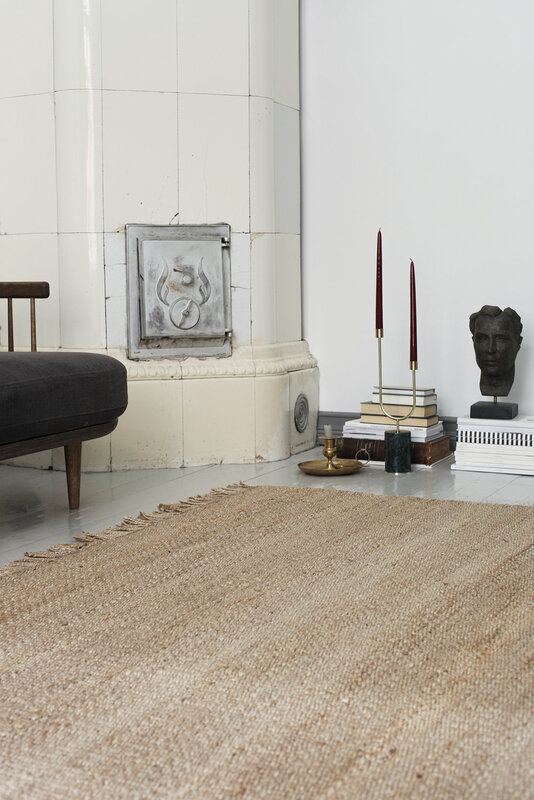 With rugs, you can either order from our collection or design your own. With bedspreads, you can choose the size from our standard linen or silk colors. To order a Uplan rug or a bedspread, please contact your closest retailer and we will help you to design the best rug of bedspread to fit your space.